I’m reaching out to anyone right now. For the next month I’m working in Europe in a little town of 5,000, no meetings around. I would have been sober seven years in March but I started drinking in January, when I was working at a high-level political meeting, at which everyone was a glamorous, seemingly functional alcoholic. Since then I’ve gained almost 20 pounds (I was a daily runner), and am screwed out here. I don’t know how to put it down. Stay away from triggers… my trigger is noon! Any advice, words of comfort, wisdom, what to do, how to get it back? Are there really NO meetings? you might check with your program’s local information service in Austria or the world service office to make sure. One of my good friends in sobriety stopped drinking/using by driving two hours one way to the meeting at which she got sober. Have you checked with the local hospital, which might know of resources to help alcoholics/addicts? Have you checked other recovery programs?—when I’m out of town sometimes I’ll go to a different program if I can’t get to the one I like best. 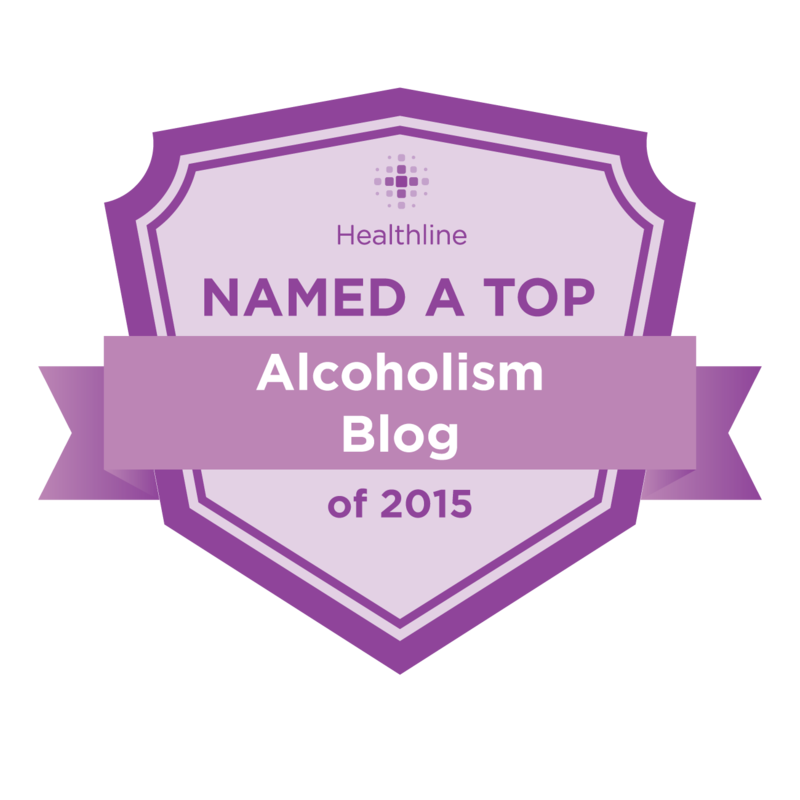 Have you reached out to your people from your sober life at home? what about your sponsor, your “we,” trusted friends and spiritual mentors. Do you have program literature with you? If not, there’s a lot available online. 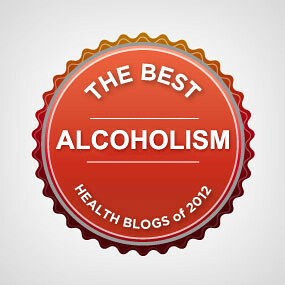 Have you tried In The Rooms or the various online social networks that help alcoholics/addicts? In The Rooms has daily chat meetings and video meetings via Skype. Finally, have you tried to get in contact with whatever higher power you were in contact with while sober? If it helps, feel free to write me about how your higher power has helped you in the past. Does anyone else out there have anything to suggest to our new friend? Please carry the message, dudes.